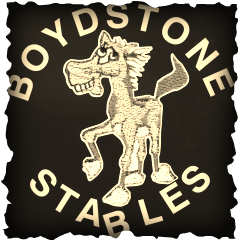 At Boydstone we value our customers and have created this page for you. Our vision is that the page will grow based upon your ideas. Please use the suggestions button below to drop us a line or send us content you would like posted in this area. An email newsletter covering the stables, the community and equestrian events locally. Please find the current services for members below.